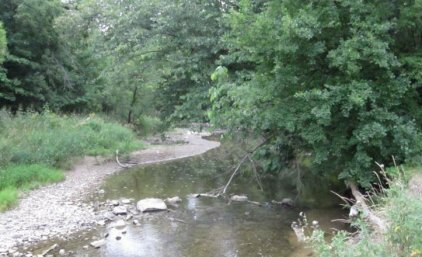 The Village of Butler will restore and stabilize 125 linear feet of streambank on the north side of the Menomonee River in Frontier Park. The highly visible site is severely eroded and has been identified as a high priority in the Watershed Restoration Plan for the Menomonee River. FFLM funds would support the initial survey and engineering, as well as construction, including excavation and grading, installation of large rock, and the addition of top soils and native plantings.